Collection of 'Best Wearable Tech Gadgets' from all over the world for you. 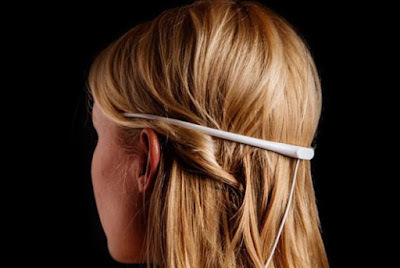 ELF emmit: ELF emmit is a wearable device that emits electromagneticpulses from 2 Hz up to 19 Hz to attain a required state of mind. Using its app you can opt for deep learning, concentration, sleep, and more. Its app is compatible with iOS and Android devices. Buy Now: $129. meMINI HD Video Camera: meMINI is a wearable Wi-Fi enabled camera with recall feature, that lets you save moments in high definition video after they happen. It records footage in loop and once you press recall it stores the last loop permanently. Buy Now: $ 179. 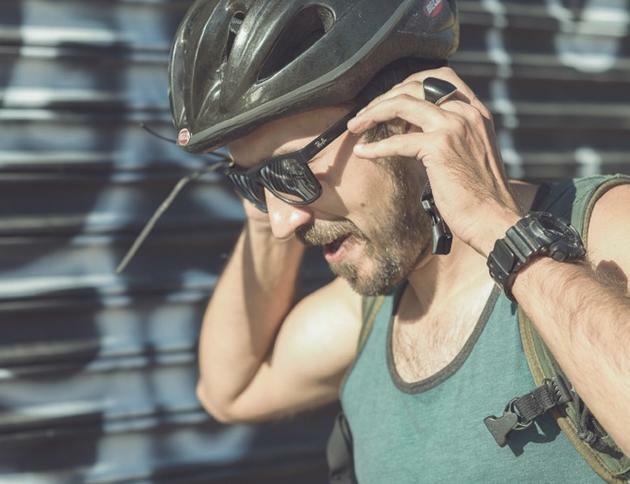 Vufine: Vufine is a handsfree wearable display that lets you enjoy the familiar functionality of your current technology in a new way. It features high-definition display that lets you experience real-life picture-in-picture with your favorite applications. 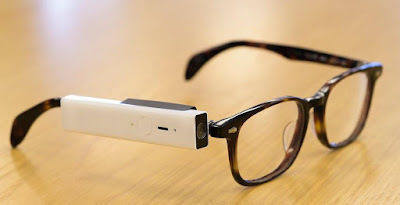 It connects to anything capable of outputting a 720p HDMI signal, uses magnetic docking station to attach to your glasses. Buy Now: $ 199.99. 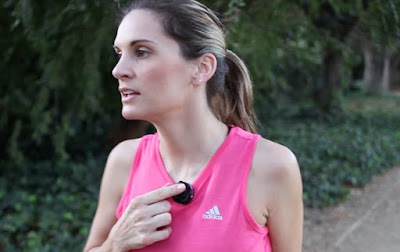 Necksound: Necksound is a smart wireless necklace wearable music device that has a modern and sporty design and provides top quality sound. It makes listening to music or talking on the phone possible while doing any type of physical activity without the need for headphones. It comes with directional speakers, stores up to 1000 songs in its 4 GB internal memory, you can share your favorite music or crate play list, synchronies up to 3 Necksound devices to your smartphone (iOS and Android), and more. Pre-order: About $ 111 (€99). Blincam Wearable Camera: Blincam is a smart wearable camera that attaches to your glasses and takes a picture with a wink. It features Bluetooth, 16 GB memory, Micro USB port and more. You can download photos to your smartphone. More info. 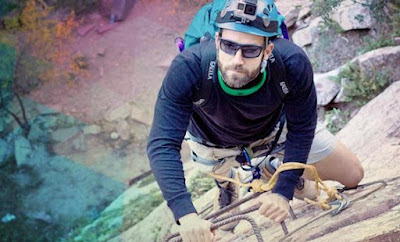 Whipper: Whipper is a smart wearable device that works along with its app and lets you improve your technique and endurance. This clip-on device is a climbing performance tracker and smart coach that lets you track each session. It tracks what you climb, where you climb, and how you climb. Apart from these it tracks your calories used, steepness of your climbs and much more. 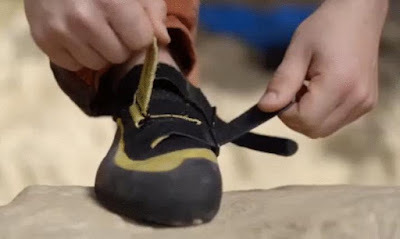 Its app gives feedback on your skills, technique, and more to track your progress over each session. It works indoors and outdoors. It is compatible with iOS and Android devices. More info. 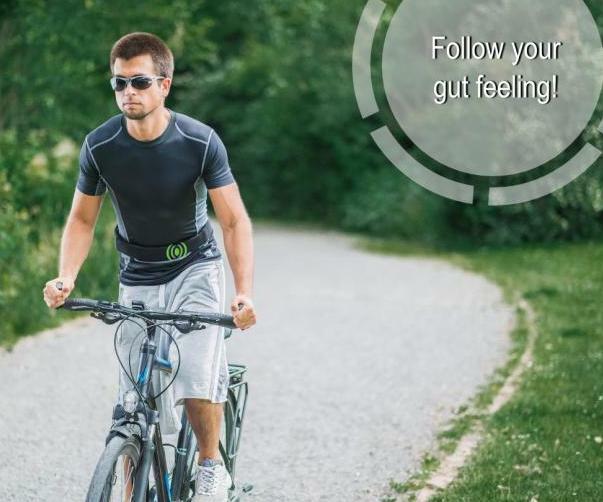 Stepp: Stepp is a smart wearable device that provides you real-time coaching, speaks to you, motivates you to achieve your goals and more. It is compatible with iOS and Android devices. Reserve Now: $119. 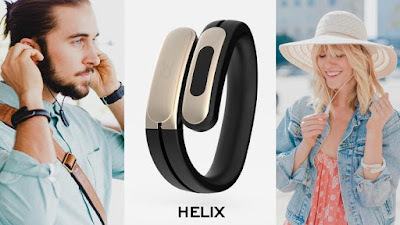 Helix: Helix is a sleek wearable stereo headphones on your wrist. With this Bluetooth device there wont be any tangled or lose headphones. Buy Now: $169. 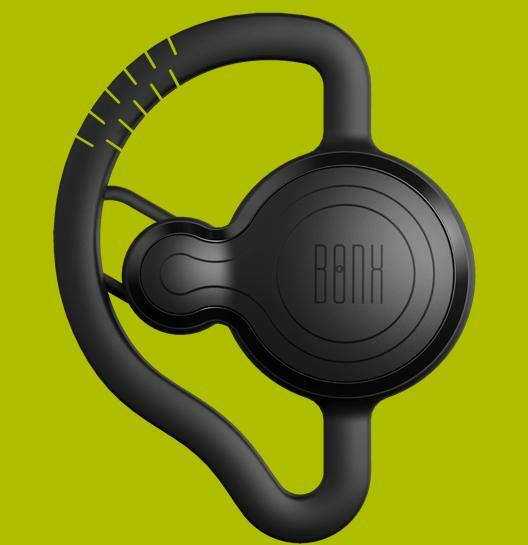 Bonx: Bonx is a wearable walkie-talkie that uses Bluetooth technology, and connects to your smartphone via an app. It features noise reduction technology, dual microphones, is water/shockresistant and comes with push-to-talk mode and music playback. More info. 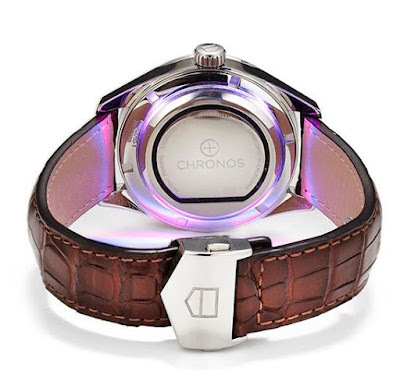 Chronos: Chronos attaches to the back of your watch and alerts you of notifications. This wearable device measures under 3mm thin and 33mm in diameter, comes with smart notifications that allows you to set up different buzz patterns and light colors for each type of notification, features integrated fitness tracking that lets you track your steps and activity throughout the day, and its gestures control lets you control your smartphone's volume, music, and camera. It works with both Android and iOS, connects to your smartphone via Bluetooth 4.0 and recharges wirelessly via conductive housing. Pre-order: $99.99. 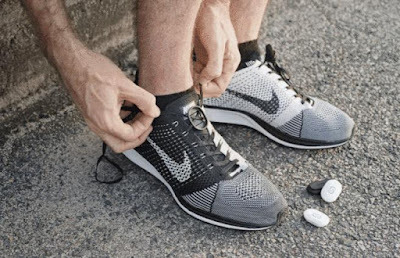 Runscribe: Runscribe is a smart wearable for runners that provides 13 kinematic metrics for making informed training decisions. 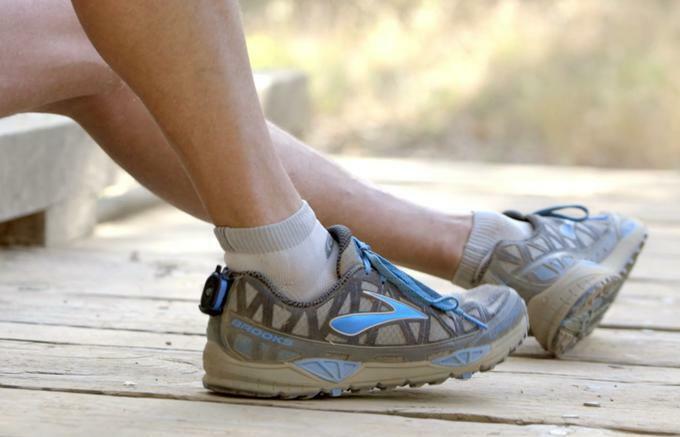 It needs to be placed on the back of your shoe and uses a 9-axissensor to record your footmovements during the gait cycle. You can access your data through your iOS or Android device. Buy Now: $ 199. Onyx: Onyx is a wearable communication device that makes it easier for you to talk to your friends, family and others no matter how far apart you are. It connects to your smartphone via Bluetooth, using its app and your smartphone's data or Wi-Fi connection, you can make instant voice conversations with as many people as you want, across any distance. You can wear it on your shirt, coat, or bag strap, push Onyx to talk, and your group hears you from their Onyxes in real-time. Using its app you can create your groups, switch between groups for different conversations, and view your group members on its GPS-based map. It closes the distance, makes you feel like you're together with your family and friends. Buy Now: $ 249.99 (2-pack). 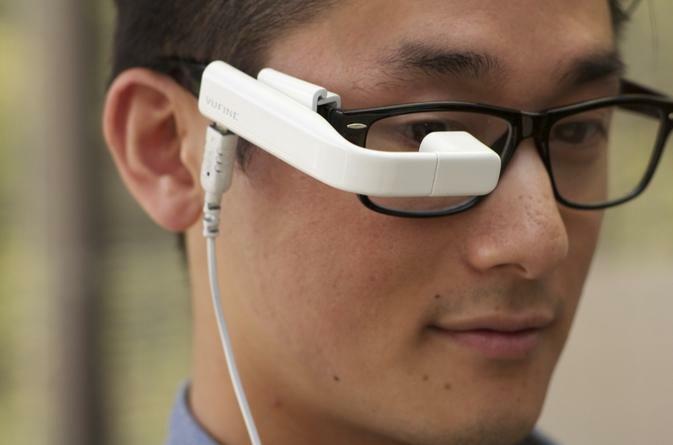 15 Must Have Gadgets To Make Your Workspace Comfortable.